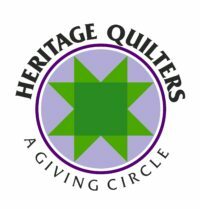 The Heritage Quilters Giving Circle focuses primarily on youth and education. • Field Trips. 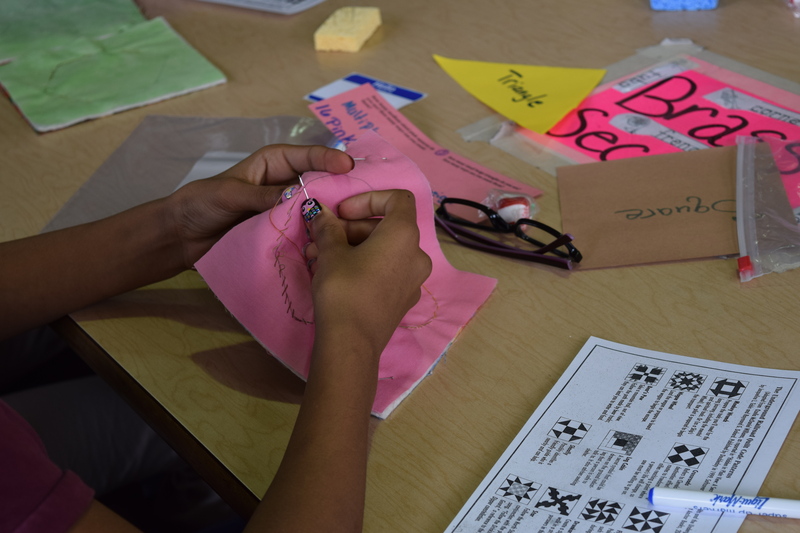 The Giving Circle supports field trips annually for two community base youth summer reading and educational enrichment programs. 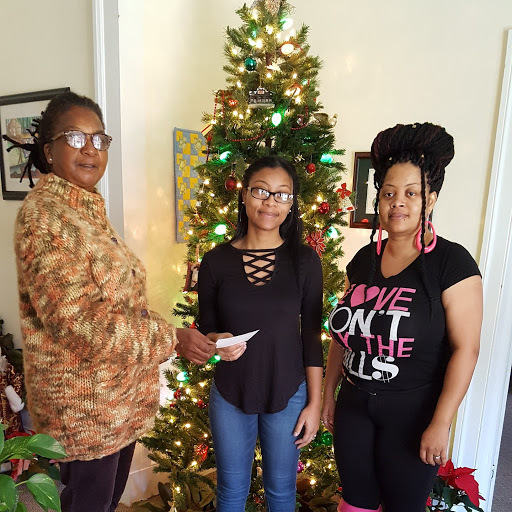 Past field trips have included visits to the Environmental Protection Agency in Research Triangle Park, NC, Black Wall Street, Durham, NC, and Sylvan Heights Bird Park, Scotland Neck, NC. • New Staff and Teacher Tour. Warren County, like many neighboring counties in northeastern North Carolina, struggles with recruiting and retaining energetic, creative and committed teachers who are willing to live and work in a rural place challenged by economic, cultural and social dynamics that often time impede progress. 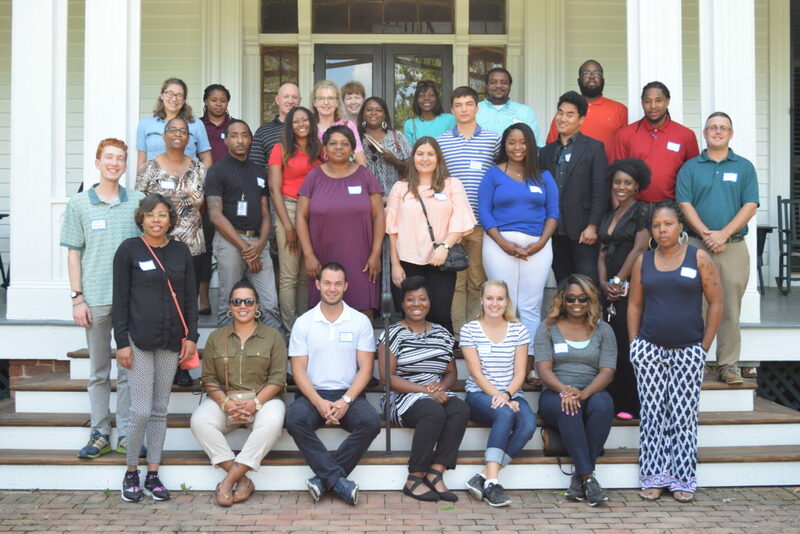 The Heritage Quilters organizes a tour for new school staff and teachers to highlight Warren County’s cultural, historic, economic , and social landscapes from the perspectives of grassroots community members. 5. Provide valuable perspectives on what the county once was, what it is now, and what potentially it can become. 5. Feel welcomed, hopeful, confident, and connected to a supportive community with high expectations for successful children and families.